Welcome to One Small Child. 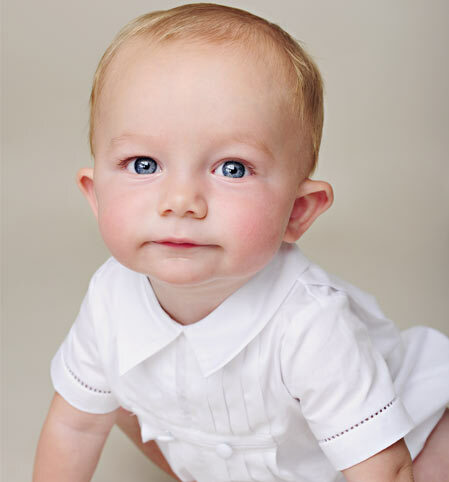 Christening Gowns and Christening Outfits have been our specialty for over 30 years and we take pride in producing the highest quality garment possible. We offer many styles and full size ranges to meet your needs. 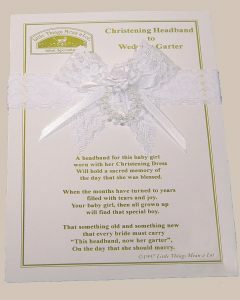 We use the finest materials and develop our designs to create an exquisite heirloom for your special day. 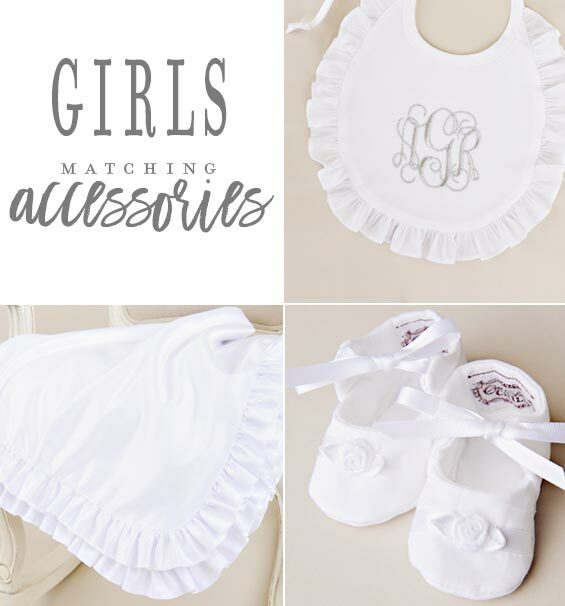 As the designer and manufacturer of our line of Christening Gowns and Christening Outfits, we are able to provide our customers with the highest level of service in the industry. We are able to guarantee the quality of the product and if there is a problem with your order, we will do everything within our power to make it right. 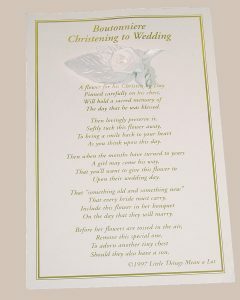 We know this is a special time in your family’s life and we do all we can to make it special. We know it can be difficult to decide on just one when there are so many beautiful options. 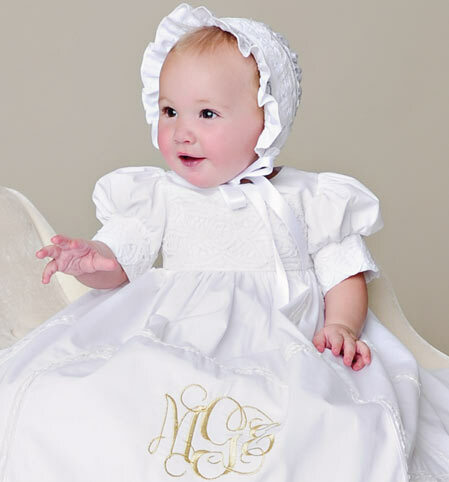 Feel free to order more than one of our christening gowns or christening outfits and choose in the comfort of your own home. We do not charge a re-stocking fee on the returned items. As a small, family owned and operated company, we love to hear your comments and feedback. We look forward to being able to serve you and your family. 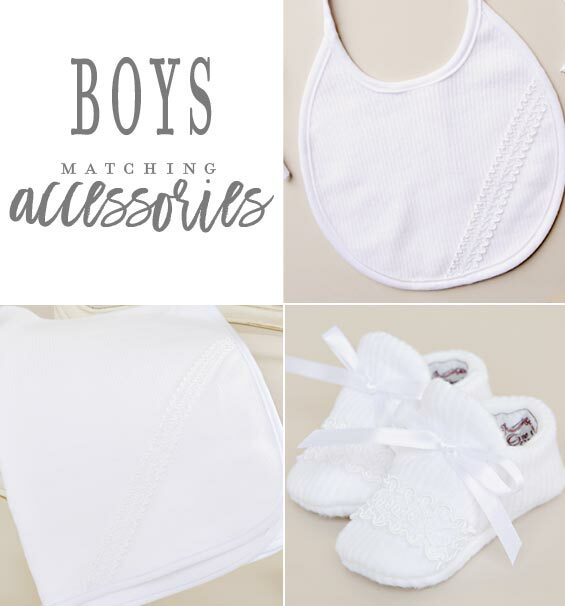 View additional customer comments here, or check out more christening/communion photos and comments on Facebook and Instagram!